A teenage mother was detained in a psychiatric hospital during her pregnancy, given high levels of medication plus ECT during this period; So that the developing brain of the baby has 220 volts running through it. That was 1949, that baby was me. Of course in 2014 that doesn’t happen does it? Well, actually in some cases it still does! 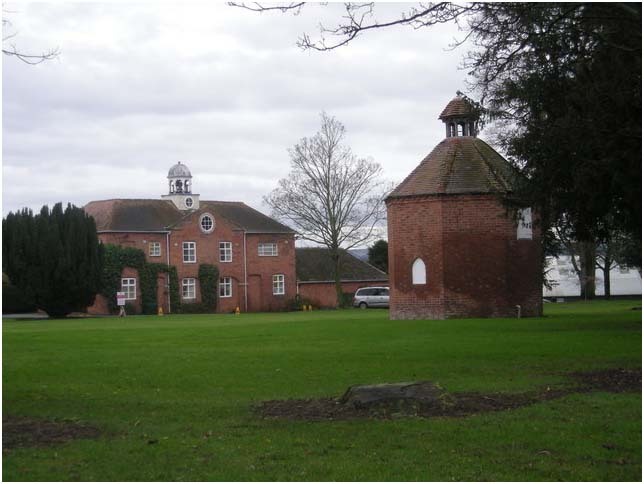 I spent 5 months with my birth mother at Chaddeslode House which in those days was a home for unmarried mothers. Then a merry-go-round of various placements until finally at 4 yrs old I was adopted, sadly already with embedded anxiety and emotional issues. My adoption was a bit of a disaster and my childhood and adolescence was a very difficult time. However what I did have right from toddler hood through to adolescence was the continual support and care of just one exceptional Welfare Officer/Social Worker. She made every child in her care feel special always there for them, going the extra mile even out-of-hours. She guided me through those turbulent times pointing me in the right direction. She saw my potential and used her skills to keep me from going into care again. That was the 1950s/60s So now of course that level of care and continuity within Children’s Services is the norm isn’t it? Sadly it isn’t the norm. So was I more fortunate during the 1950s/60s then our Children with emotional issues are today? I would really appreciate your comments about this particular blog and if you think Children’s Services have made progress in the last sixty years or is there more that could be done to help vulnerable children? This entry was posted in Blog on August 18, 2014 by penval. Children’s services haven’t changed. We’ve been repeatedly told our son has the “wrong” disability to get help from children’s services. I asked for respite when he was 7yrs old & was told the only way I would get help, would be if I locked him in the shed & left him there all day! Camhs have been totally useless, no consistency, leaving us in dangerous situations & little understanding of autism & it’s effects on the family as a whole! It’s a shame that the registration procedure is abit onerous and is putting some people off leaving comments; Have had a few comments on twitter though Is their an easier way for people to leave comments on website ? Sadly not Lynda; the registration of users means that all members know who said what. While an open commenting system may make it easier it would open the door not only to erroneous comments but also some of the 59,000 spam comments that we have, to date, stopped in their tracks. It’s a case of finding a balance between open discussion and mayhem; face it people registered on Twitter didn’t they, and Facebook, and Pinterest, and Instagram – need I go on? We also have to keep in mind that SDN is an information network and the registration process helps SDN to make sure that the members receive information that they want and not any and all information. At the end of the day, it’s a work in progress and SDN takes note of people’s comments when it thinks about how its services will develop over time. Thanks for lecture. My understanding is that Forums and Blogs are there for open comments debating etc; Not the same as an information only website. Never mind I tried to get conversation going hasn’t worked, so there we are.